Call us or fill out our simple quote request form to get started. We’ll help you determine the style, finish, fabric, and quantity you need. Browse our gallery for inspiration, too, since we can create an entirely custom set of church furniture for you. 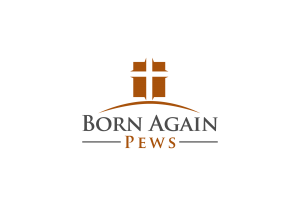 We’ll create your church furniture, deliver it, and install it. 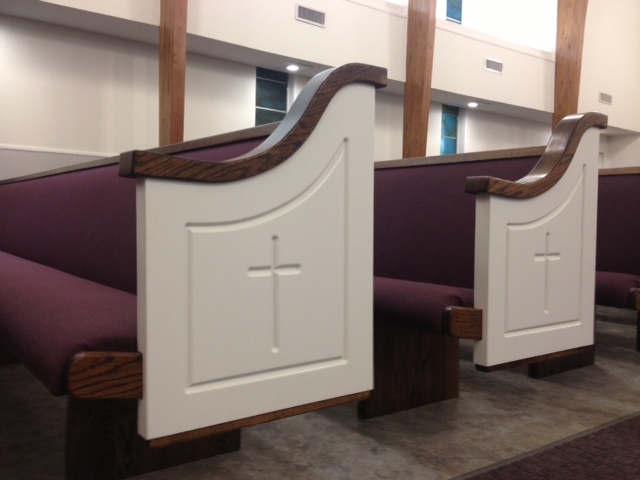 New church pews can give your church a new look, make it easier to welcome more people into your services, and improve the quality of worship for your congregation. This is a perfect way to start a new year!